The Parish Council, with its five commissions (Finance, Liturgy, Christian Formation, Christan Justice, Stewardship) is the principle advisory body of the parish. It is the task of the Parish Council to advise and assist the pastor in all aspects of the life and works of the parish. 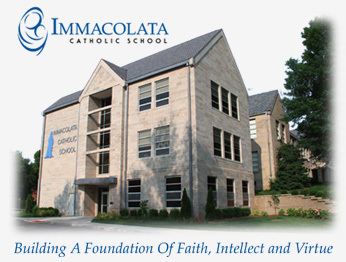 The school board assists the pastor and principal of Immacolata School and Parish School of Religion (PSR) in the formulation of school policy and in promoting Catholic education in our area. This organization's members are parents of students in our full-time school and PSR who work with the faculties and administration of our schools to support the Catholic education of our children. There are many activities, events and fundraisers sponsored by Home and School, all benefiting our students. Guided by the Holy Spirit, the Ladies Society encourages each woman of Immacolata to give herself and give to God through the help she gives the parish Community. We proclaim Jesus' word through services to others and support of our chuch and school family. 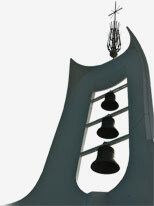 Immacolata Parish is served by the Knights of Columbus Council 11794. The IAA supports and manages the many athletic programs available to our children: soccer, volleyball, basketball, baseball, field and track. Coaches and assistant coaches are always needed.